What is SEO? 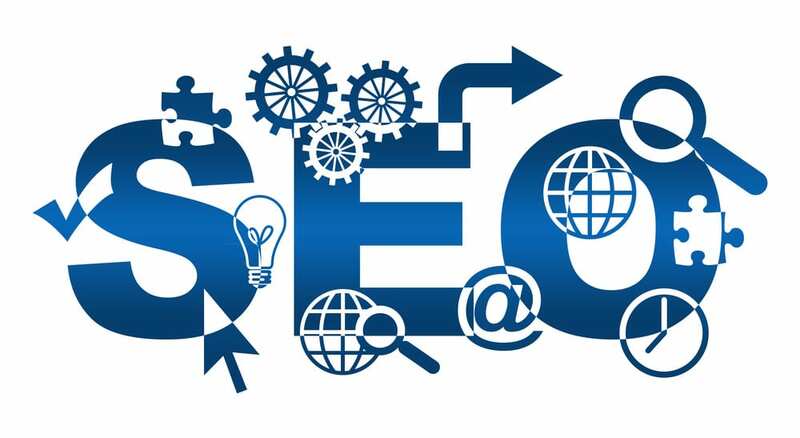 Search engine optimization (SEO) is an area of website development that seeks to improve the way content is ranked by search engines in organic search results. Various approaches are taken to achieve that goal, including making sure the website architecture makes it easy for visitors to find content and that pages are mobile-friendly and load quickly.